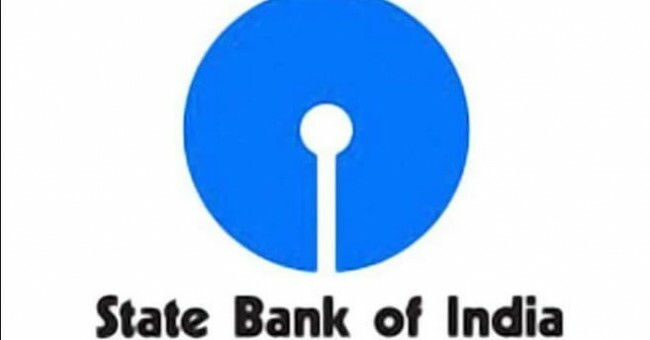 SBI, the country’s largest public sector bank, has recruited several positions in contract-based Specialist Cadre Officer. Salary for these posts ranges from 12 to 15 lakh rupees. Online application has begun on January 22, which will run till 11 February. Recruitment for 15 posts of Senior Executive (Credit Review) has been removed from the bank.9 posts for General, 3 posts for OBC, 2 posts for SC and 1 posts for ST have been drawn. Minimum age limit is 25 years and maximum age limit is 35 years. There will be no written examination for this. First short listing process will be. Then merit list will be prepared on the basis of interview. The contract is for two years. Senior Executive, MBA is required in the applicant’s qualification CA or finance for credit review. After post graduation, there is an experience of working in an institute for at least 2 years. Speaking of salaries, the salary of senior executives will be between 12 and 15 lakhs. The annual increment will be 10 percent. Application fee for General category is Rs 600, whereas application fee for SC and ST is Rs 100. Online payment can be done with credit card, debit card or net banking. Under the reservation system, SC and ST have been given 5 years of relief in the age limit. Non-creamy layers have been given relief for 3 years in OBC.